©2018 Sony Interactive Entertainment LLC. 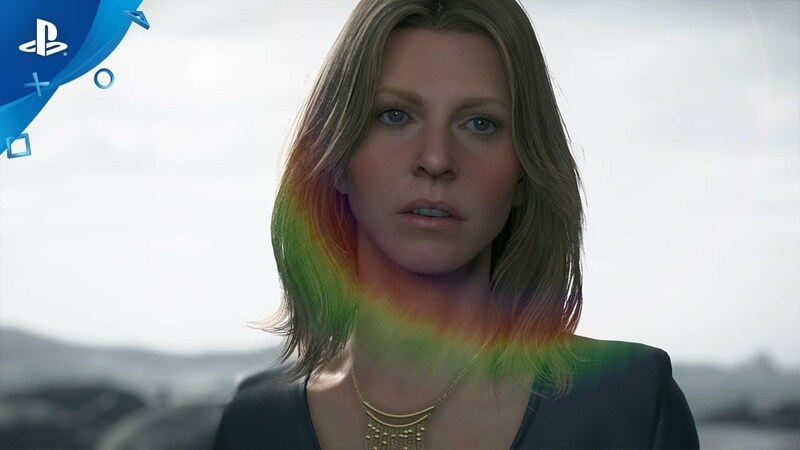 Death Stranding is a trademark of Sony Interactive Entertainment LLC. Created and developed by Kojima Productions.